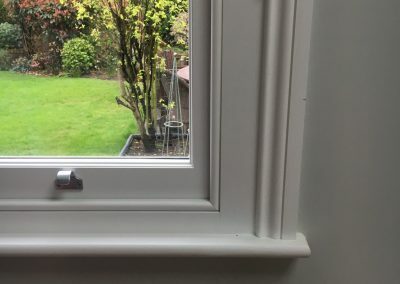 Since we started manufacturing timber sash windows in 1978 the Woodland traditional box sash window has been continuously evolved and improved upon. 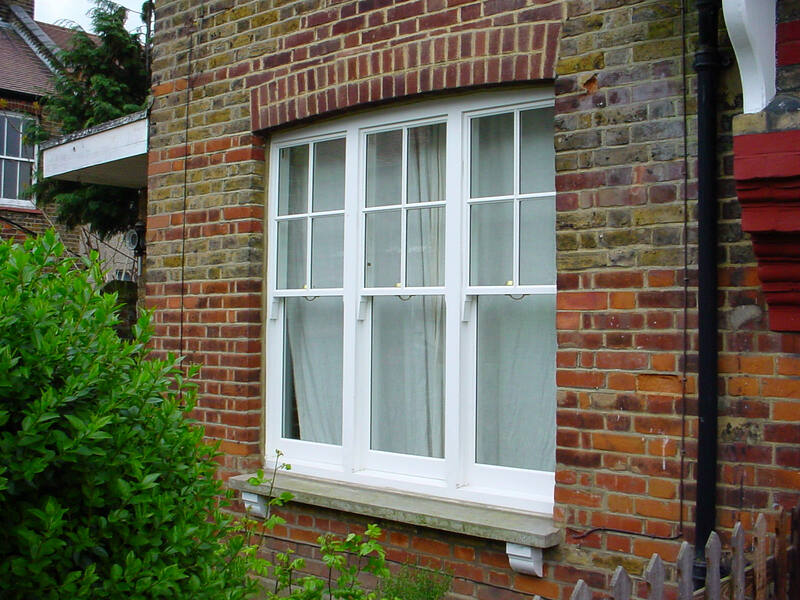 Today it is the window of choice for Victorian, Edwardian and Georgian homes in the London Borough of Wandsworth. Woodland have spent many years developing our windows and doors with a range of timbers which stand the test of time. 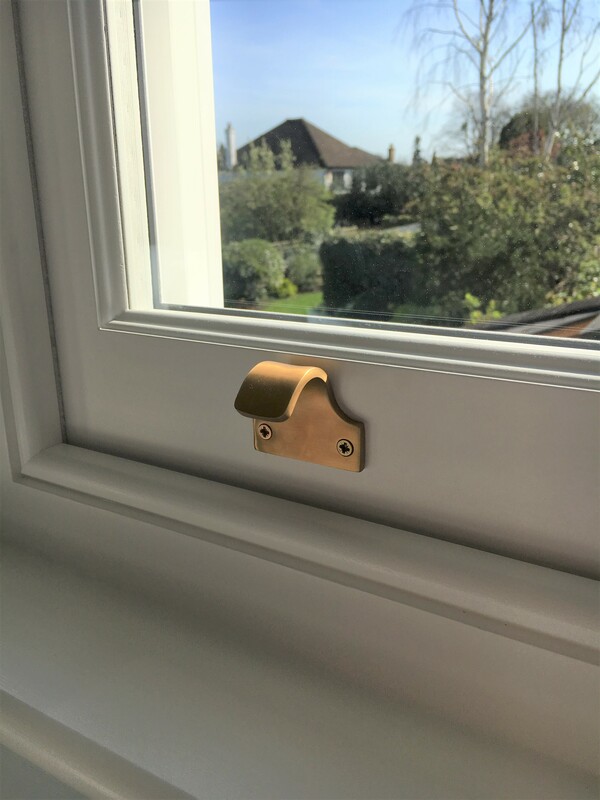 Sashes, casements, door leaves, glazing beads and other timber elements exposed to the elements are manufactured in Accoya® Wood to ensure a long and reliable life. 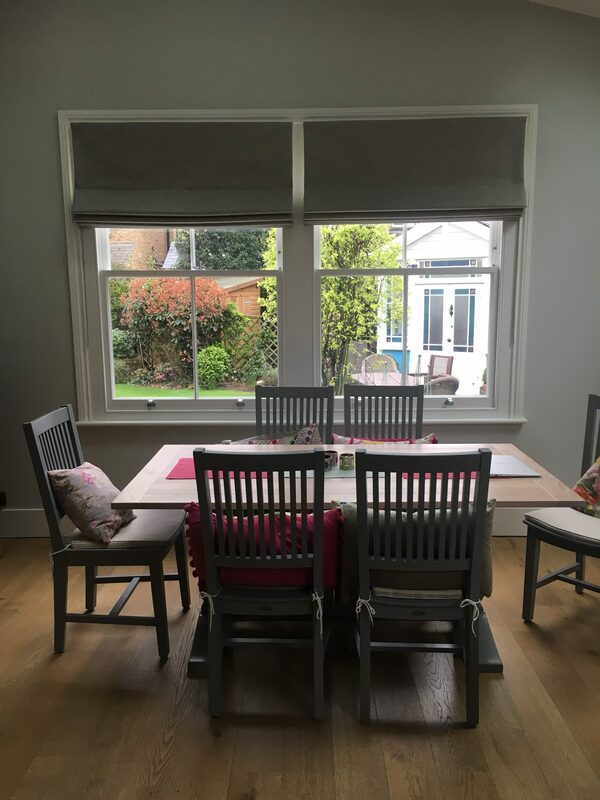 Other elements are manufactured in a range of carefully selected hardwoods chosen for their durability, timber density and aesthetics when coated. This provides an excellent balance of quality and durability at a competitive price. 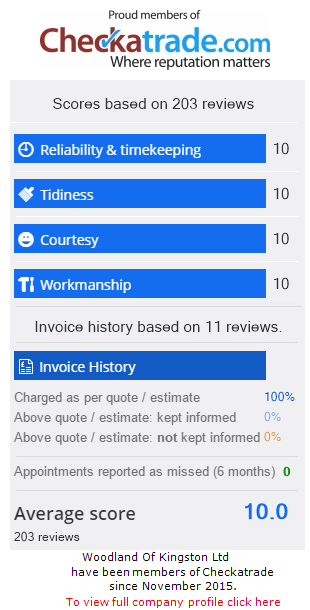 All Accoya Select products are guaranteed for 10 years. We have collated a range of fittings to suit every taste and budget. All products are offered with the Woodland ‘House’ range as standard, which includes a variety of styles and finishes. Alternatively, add an individual finishing touch with fittings from our ‘Bespoke’ range, by Croft. A choice of 27 finishes and designs to suit every taste means there is something for everyone, providing a unique window for you. 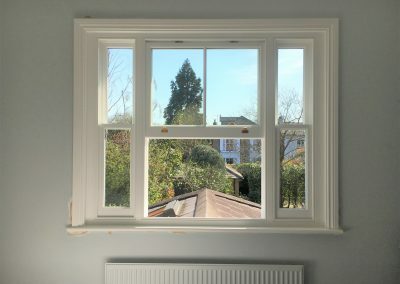 timber sash windows in the London Borough of Wandsworth and Surrounding areas. 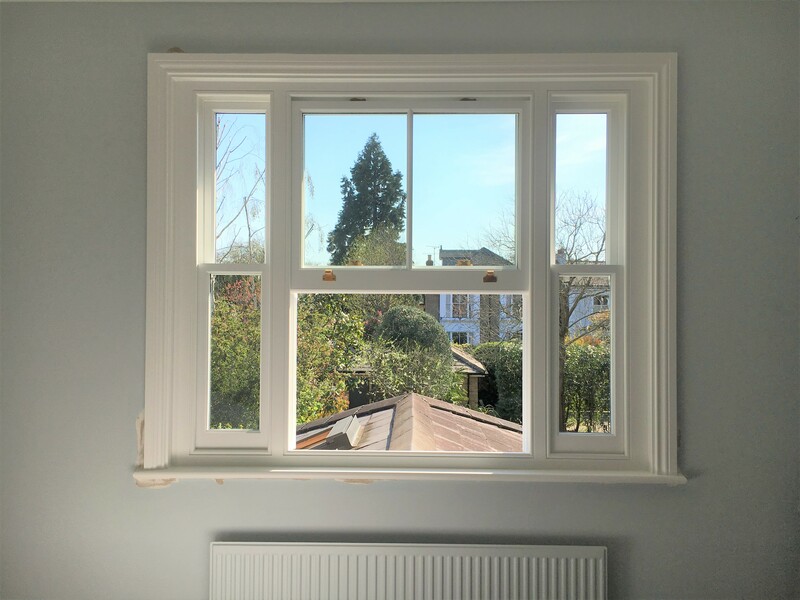 All Woodland sash windows are hung with traditional lead counterbalance weights, cords, and pulleys. 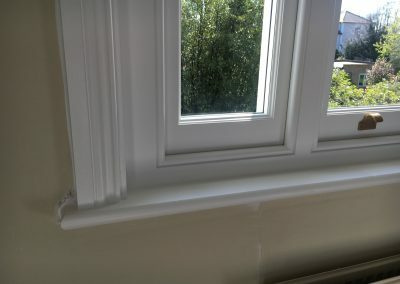 Sashes incorporate Woodland ‘Triple Seal’ total weather seal system and acoustic compression seals. 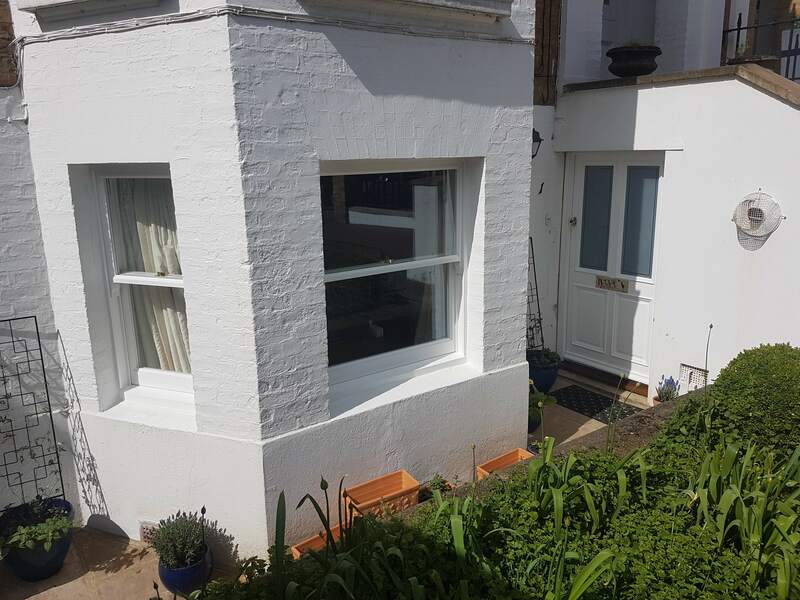 Windows are finished in a high-quality microporous satin paint system, ‘Clean White’ as standard. 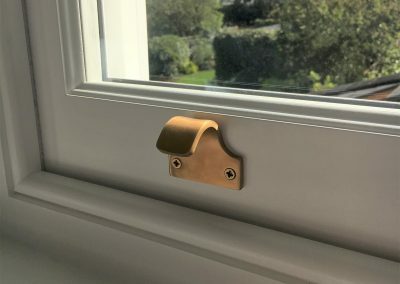 All windows are fitted with fitch fasteners, cast sash lifts, sash pulls, solid brass pulleys and ‘Bramah’ two position security locks with secure vent facility as standard. ‘House’ fittings are specified as standard. Our Croft ‘Bespoke’ range may also be chosen, at additional cost. 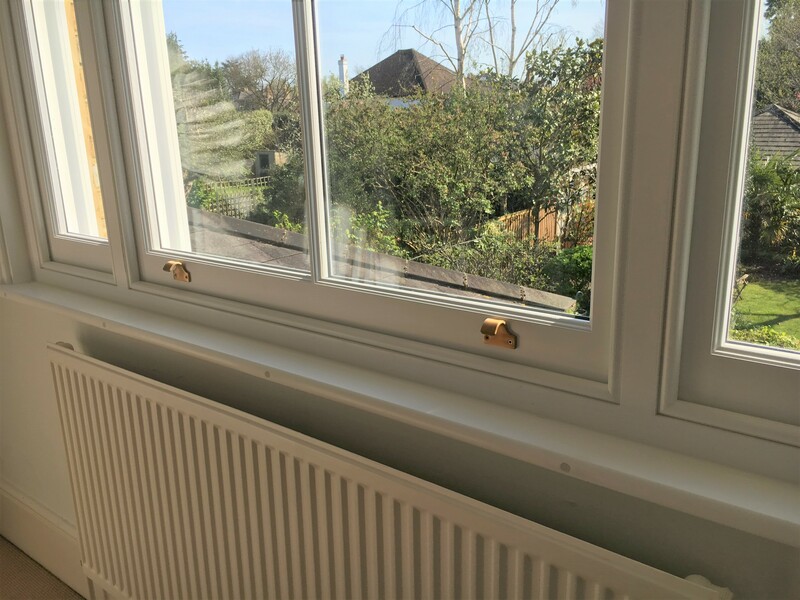 Our original box sash window, improved and enhanced over 40 years, suitable for most property styles, with traditionally profiled sashes, hung in a 155mm box, with 16mm Argon glazing cavity, Soft coat low E glass, and Warm-edge spacer bar. 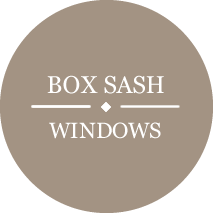 Offered in a choice of house colours, with a range of sash horn profiles, glazing styles, hardware, architraves and decorative mouldings. 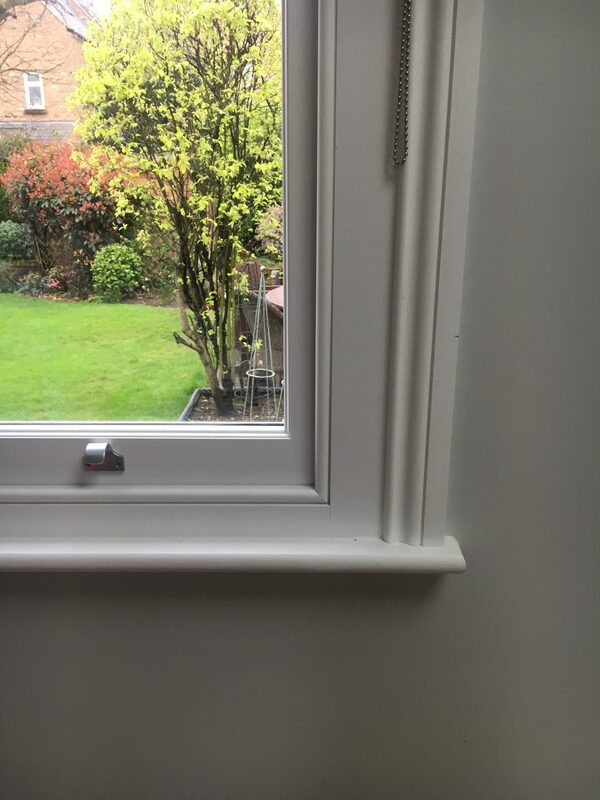 Our original box sash window as described above, but a thinner box depth of 140mm and narrow profile ‘slim-seal’ Krypton filled glazing gives an even more ‘period’ appearance. 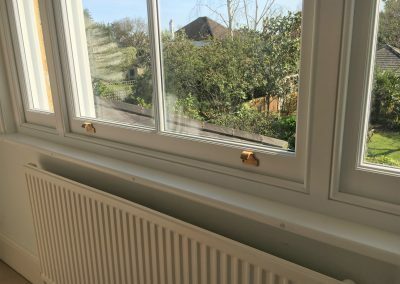 In addition, the glazing cavity is slimmed down from 16mm to either 8, 6 or 4mm depending on requirements, with options for antique heritage glass. 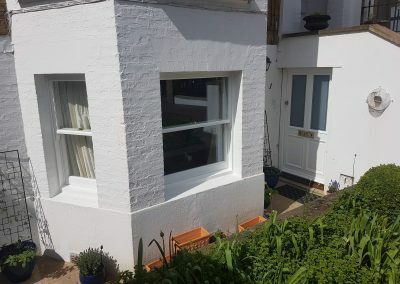 These windows may also be single glazed. 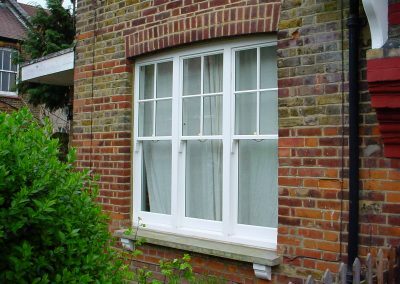 This window is suitable for conservation areas, heritage work, and listed buildings. For applications demanding a greater degree of individuality, we offer our bespoke range. 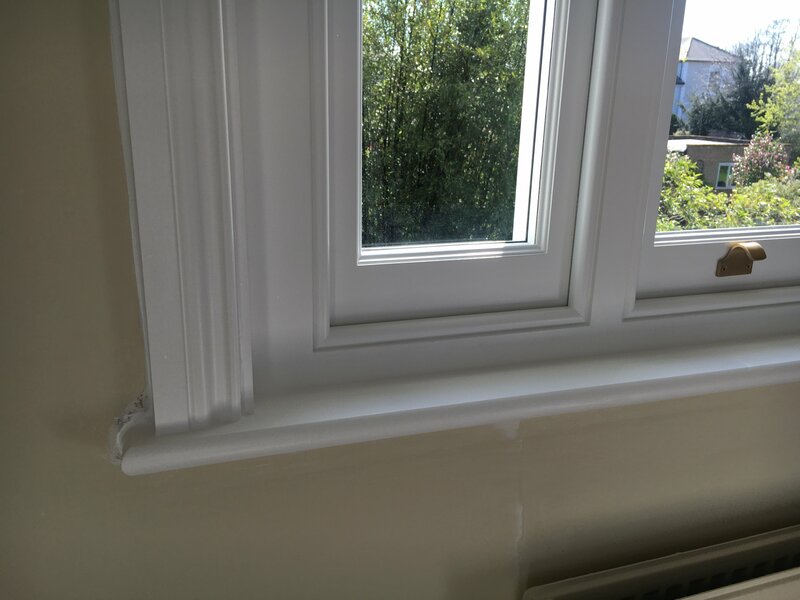 You may choose from a wide range of timber profiles including sash horns, architraves and other feature mouldings that you wish to incorporate in order to retain or restore the original character of your period windows. If we do not hold an appropriate profile in our extensive catalogue of tooling, we will replicate your existing profiles as required. 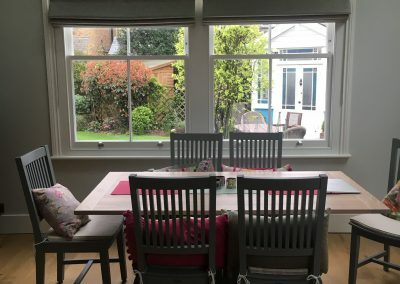 In addition, a wide variety of glazing configurations, tailored colour matching, and individual fittings colours matched to your own tastes are also available.